Your home is more beautiful if the overall appearance is harmonious. 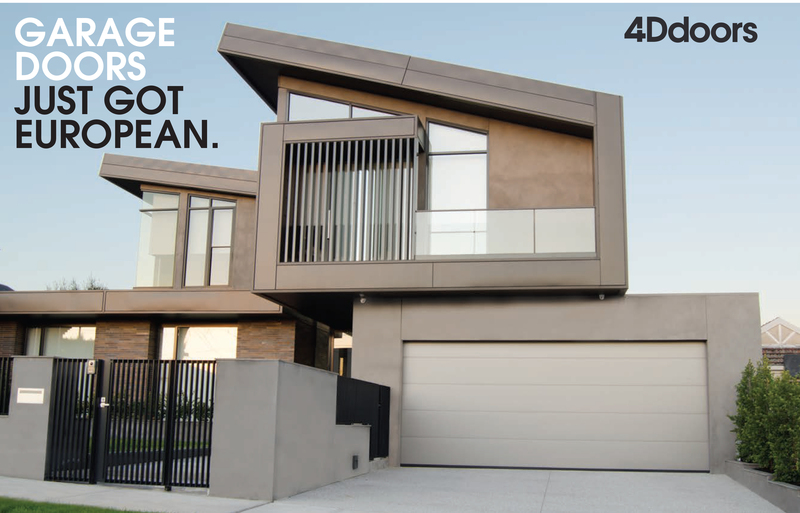 For this reason, the 4D european range provides garage side doors which match the garage door. A side door is a functional addition to your garage, but it need not detract from your home’s appearance in the slightest. Side doors are very practical if you want to access items in your garage without opening the garage door itself. It might also be the case that your driveway is short and your second vehicle is often parked in front of the garage, blocking access to the door. Here again, a side door offers a convenient solution.